Text Ward. At the end of your turn, if Corrupted Shade doesn't have a Ward, sacrifice it. Although I have a personal fondness for this guy, it should've been at least 6/6 instead. 4 cost 5/5 is just a bit above the standard and the drawback for it is too harsh. To keep it alive, you need to either give it ward or silence it before the end of the turn. In order to make the most out of it, we need some more (Playable) ward-enchanting cards on top of ward crafter. Using Lesser Ward wouldn't be a good idea because of the risk of being destroyed or silenced by spells, resulting in a loss of card advantage. If a better version of Elixir of Deflection will be released in the future sets, it could be a playable card. Also, I really wished it was a skeleton (the artwork is obviously a skeleton). Well, that is actually a spirit, it has no legs, and it kinda "shady". Shadow-skeleton i would say. This guy just works perfectly in aggro decks. It's not really for giving card advantage but to hit the opponent's face. Thanks for the photo. Yeah, it's kind of gray whether this is a skeleton or some kind of ghostly creature. I am playing 2 copies of Bone Colossus which is my top favorite, so I wish I could buff this guy with it. 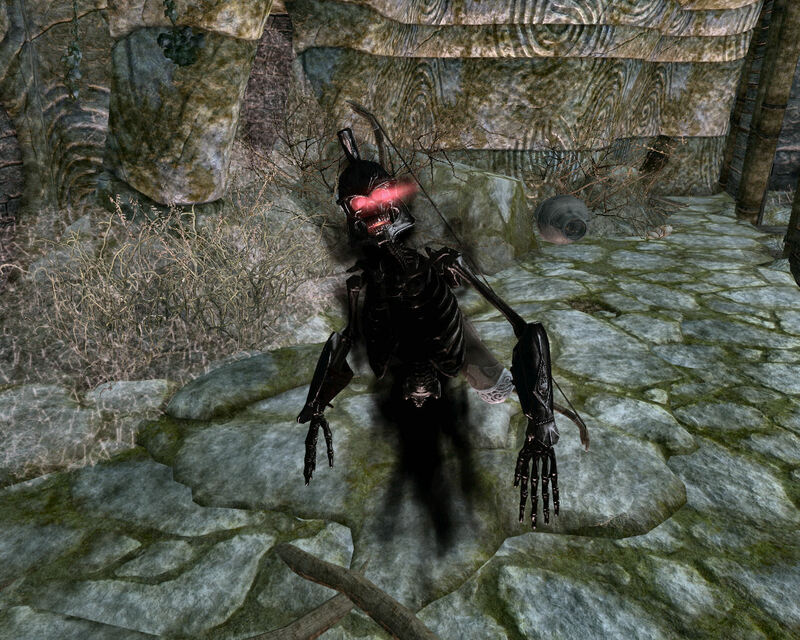 I hope they will print more skeletons instead of draugrs (I know they are technically skeletons in this game but I hope you know what I mean). Yes, I have already come to a realization of its huge potential. I've been playing it in my mid-range sorcerer and it's been rocking. However, arrow in the knee and small guards such as Tree Minder and Murkwater Witch are major bottlenecks to this. To take care of small guards, it'd be best to put it down alongside friendly creatures. I think the key to this card is that not you should keep its ward, but the fact that your oppontnent wants to break its ward at all costs. Plus it makes your oppontnent struggle whether to silence it or not. I don't have this card but that's what I experienced when it was played against me.